Google dove big into machine learning with their PPC networks in 2017. Their “smart bidding” system, meant to optimize conversions using machine learning, was just one of several major developments: smart display campaigns and new ad rotations also showcased the influence of artificial intelligence in the PPC sphere. Understanding how machine learning and artificial intelligence affect PPC will be important to digital marketers in 2018, since the industry is likely going to be leaning more and more on that tech. It wouldn’t surprise us if, within five years, manually altering PPC bids becomes a thing of the past. Most marketers cried out in unified hatred at the new AdWords interface. For folks who spent most hours each day adjusting bids and keywords as quickly and efficiently as possible, this redesign came as a kick to the stomach. But when you think about it, the old design—we’ll just say it, it was plain and clunkier—was introduced in 2009. That’s close to a decade ago. And if you spend even just an afternoon reacquainting yourself with the system, and accept that this is the new normal, you will probably get over your hatred and learn to love the new layout. As well as being noticeably faster, the new layout is frankly easier for newbies getting into the game. Remember, folks: it’s not just about what you’re used to. It’s about adjusting for the future. While Facebook has long reigned over the detailed audience search, offering PPC marketers remarkably specific targeted audience groups, Google has begun to wade deeper into this field. The search engine giant has long hesitated to give away too much of its users information, citing privacy concerns (which is fair—they have a tremendous amount of personal data on, well, basically everyone), but if they don’t want to lose more market share to Facebook, they’ll have to be competitive. In 2018 and beyond, expect to see less emphasis on keywords and more consideration of targeted audiences. That will likely make the difference in digital marketers’ success. Given how Facebook saw a 40-percent ad revenue growth in 2017, and looking at its dominance in the realms of audience targeting and video marketing, social media is going to be a major focus for PPC marketers in 2018. Even LinkedIn is likely to gain traction as marketers realize what works and what doesn’t on one of the Internet’s most niche social networks. Social media is particularly great for tracking users (like with Facebook Pixel), and for remarketing to increase your conversion rate. And speaking of audiences above, the ability to create lookalike audiences based on past success is something the social giants have been honing for a long time and is going to continue being a primary focus for marketers in 2018. As more searches are performed quickly on mobile devices, and AI assistants take over our search consoles, predicting voice-controlled search will be a quickly emerging PPC trend. Searches are going to become even longer-trail, as people tend to search for sentences rather than easily typable phrases: not “indoor plant brown help,” but instead “how to stop an indoor plant from turning brown,” since the latter is what you might actually say aloud. It’s likely that voice search will prompt PPC marketers to create a new build. 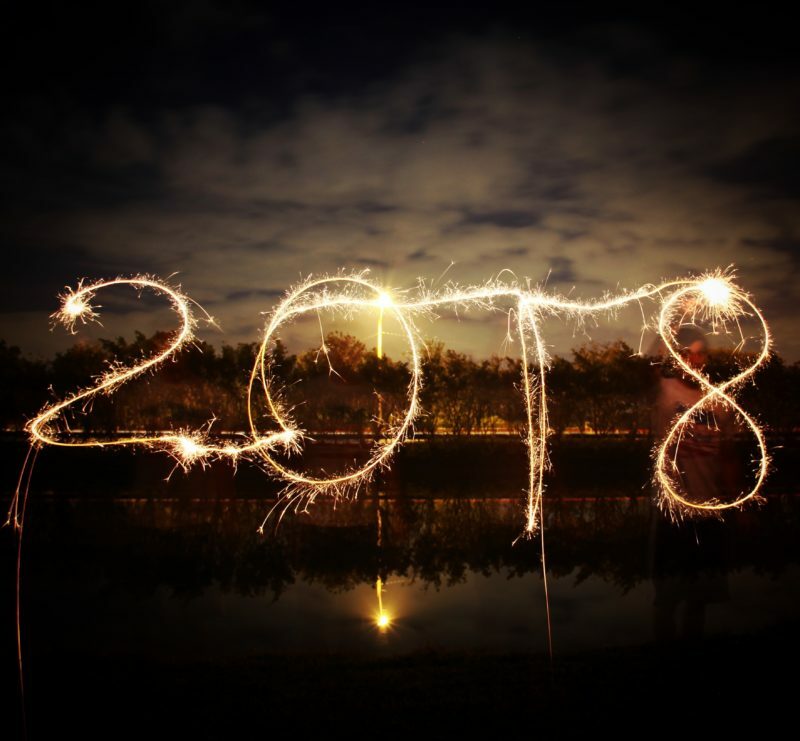 While the results may not be noticeable in 2018, it’s probably that the year will mark the beginning of a new trend and a lessening of typed-in classic search terms.